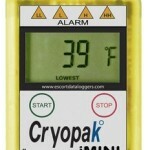 This is our temperature recorder with printer and audible alarm for mounting inside driver cabin of vans, reefers etc. 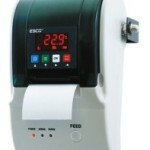 Please read more on our temperature recording and printing devices for transportation and shipping. Vacker Group supplies temperature recorder with printer for vehicles in United Arab Emirates, Qatar, Kuwait, Kingdom of Saudi Arabia(Riyadh, Dammam, Jeddah), Bahrain, Jordan, Iraq and Oman. 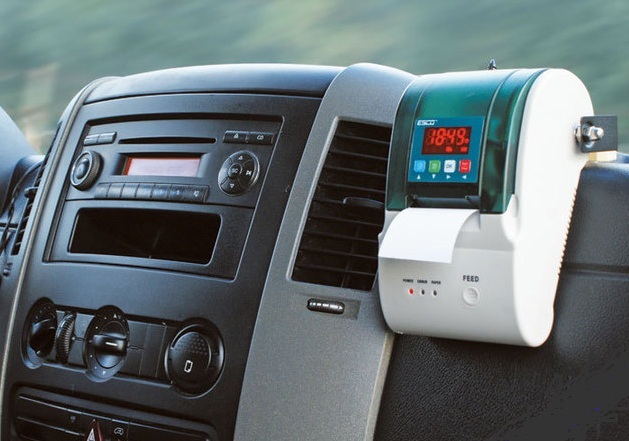 Also VackerAfrica suplies temperature recorder with printer for vehicles in African countries covering Nigeria, Djibouti, Tanzania, Kenya, Cameroon, Ethiopia, Sudan etc.